The Beatles Through The Years: Happy 73rd Birthday Paul McCartney! 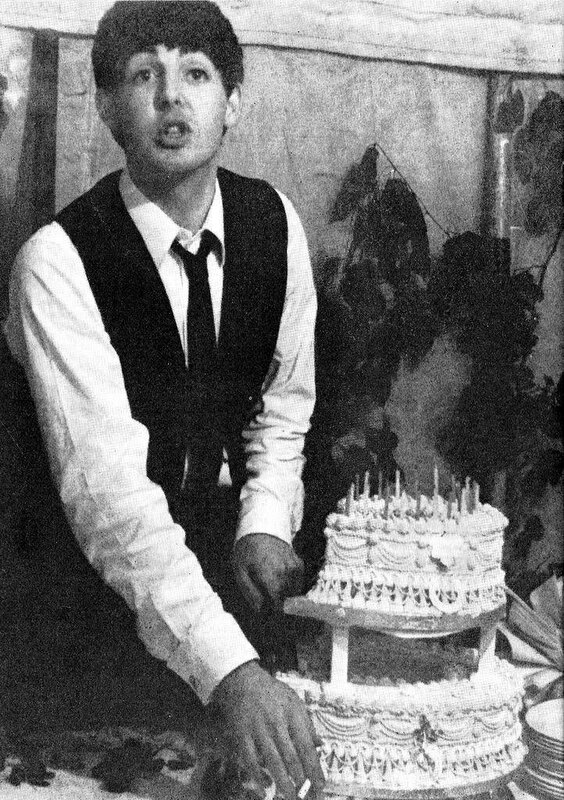 Happy 73rd Birthday Paul McCartney! Birthday Boy: Macca on his 21st Birthday in 1963. 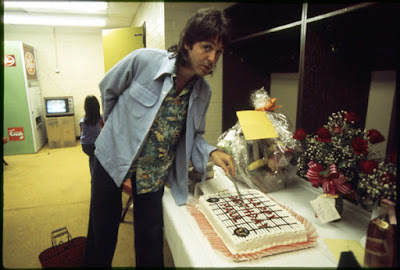 It's Paul's 73rd Birthday today. Of course, most of you knew that and are celebrating in various ways with cake, jelly and ice cream, veggie meals and party poppers. Paul is probably having a dinner or a party tonight with Nancy and close friends. Unfortunately, I'm not one of them but I will have a pint for you tonight Paul! Happy Birthday mate and thanks for everything! Born To Tour: Paul celebrates his 34th Birthday on the Wings Over America tour in 1976.